Planning a wedding is a very stressful time – from finding a wedding dress, ordering food/flowers/cake, finding a venue, organizing bridesmaids and groomsmen, and many others fine details. 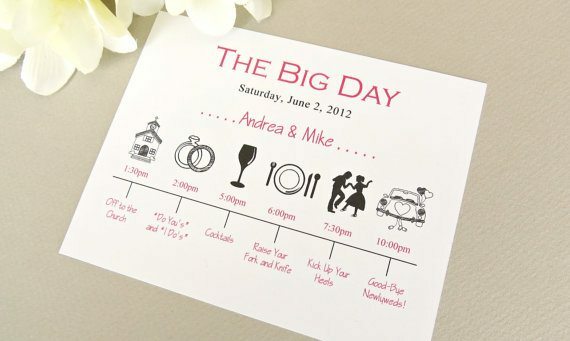 However, the actual timeline of the wedding day can also be just as important and stressful if it is not carried out by someone who is experienced, organized or able to make quick decisions, if needed. You want to find a wedding event facility or event planner that has many different options available and someone with knowledge to help you navigate this stressful time and offer good and solid suggestions. Gala is an event facility that offers different options to our guests. We offer an all inclusive wedding package and an a la carte option as well. We have a variety of preferred vendors we work with for food, cake, flowers and entertainment options. We also have a wedding event coordinator on site that will either work with your chosen coordinator or who does a fabulous job with helping our guests determine what is needed and helps to develop an appropriate timeline for the event. She does a fabulous job carrying out the developed timeline in a seamless manner and she has much experience directing parties, weddings and other events. Our guests have always written such wonderful reviews about our wedding event facility as well as our event coordinator. Congratulations on your upcoming event and don’t forget to contact Gala Event Facility to see how we can help you achieve the look and feel you are dreaming of!